Y3 pupil is a Family Ambassador for Invictus Games! 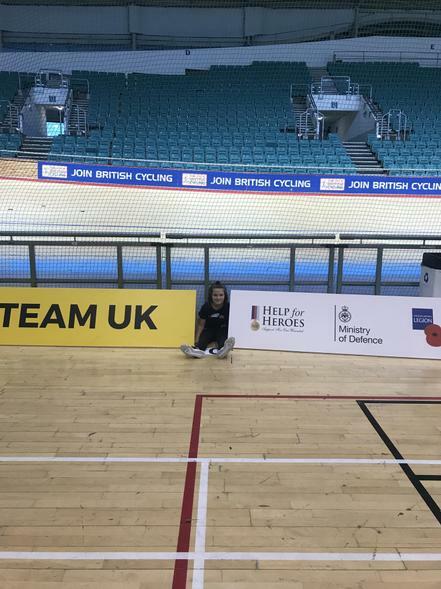 One of our Y3 pupils and her mummy were invited to the Manchester Velodrome in January for the first SportsHub of the Year. The little girl is now a Family Ambassador for Invictus Games, helping new families who are starting their recovery journey, showing the other young children that it’s ok if their mummy or daddy are injured or poorly. We couldn’t be any prouder of her!